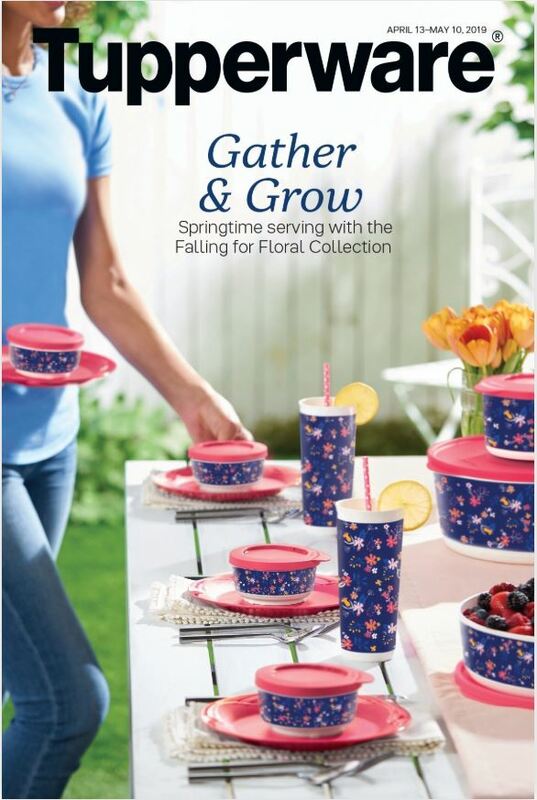 Fresh solutions from a trusted brand For 70 years, Tupperware has provided increasingly hectic families with necessary solutions for better living. 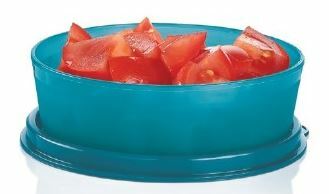 Tupperware makes it easy to enjoy healthy meals, fun gatherings and organized homes while being kind to environment. I’d love to get in touch so I can tell you, and show you, exactly how these products help make your life simpler and more delicious.